Whenever I play any of the Elder Scrolls games, my character always joins at least one faction, or guild in previous games. There are times when I won’t play through the main quest of the game, but will instead play through a faction. I usually create a thief, assassin or fighter character as those are the ones that I am most comfortable with playing. With each character, I try to determine the personality and the faction to join. More often than not I have my fighter join the Imperial Legion, and embark on a course that will usually see him becoming a paladin-type character. On the flip-side of the coin, I also like to create a thief or assassin that rarely tries to follow the law. I have tried to create a few mages, but never enjoyed those for some reason. After playing through the Imperial Legion faction with a previous character I was disappointed with several aspects of the faction. First, the ending was disappointing. A final battle against the Stormcloaks in Windhelm, a brief conversation with Ulric, and his death, followed by a speech from General Tullius to the soldiers and then…nothing. You spent a few hours building up to a grand finale that never happens. The war is over with with just a speech, and you are sent on your way to do as you please, many times having soldiers and guards not recognize you as one of the heroes that ended the Civil War – outside of modding the game, of course. Having recognition for your accomplishments would be nice. Perhaps a more celebratory ending to the Civil Ware would have been more appropriate as it was a major event in the province’s history, that had finally ended. Another option would be to create dynamic quests that would send the character on quests to rid Skyrim of outlaw Stormcloaks that refuse to acknowledge the defeat of the Stormcloaks. That same could be said if you sided with the Stormcloaks. In terms of earning those accomplishments, this is where I feel Skyrim really false short. 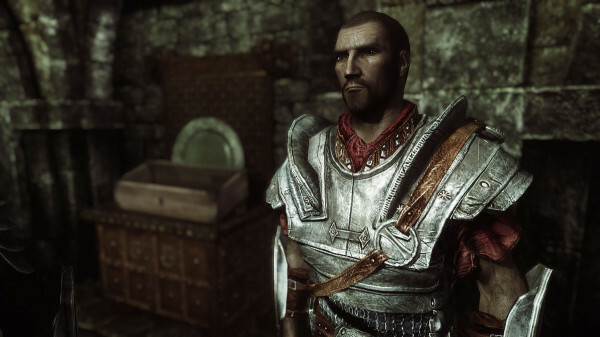 Many people online have felt that the factions within Skyrim have lost a lot from the Morrowind guild days. While I haven’t played many magic users, many online are disappointed with College of Winterhold (mage’s guild equivalent) quest line. They say that any character with a little knowledge of magic can become Arch-Mage, which is somewhat ridiculous. In Morrowind, you had to meet specific skill levels to advance through a guild, so a fighter with very little skill in magic couldn’t become leader of the Mage’s Guild. There should be requirements to advance through any faction within Skyrim. Simply going out and completing quests, regardless of how they are completed, shouldn’t just be enough to gain rank in a faction. Each quest would become increasingly difficult, to the point where having low-level skills is not an option. 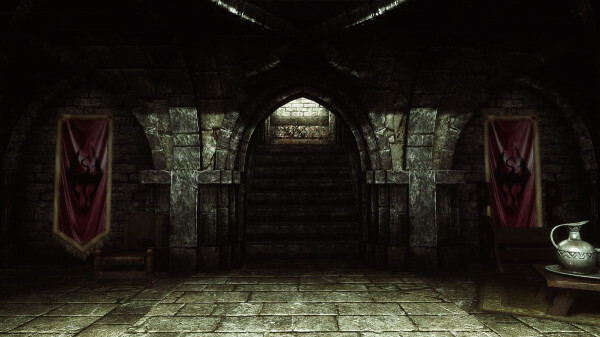 For example, in the Thieves Guild, you would need to have stealth and lockpicking close to 100 to complete the last quests in the guild, or in the College of Winterhold, you would need to almost max out specific magic skills to advance. While the main quest of any Elder Scrolls game is by far the most involved aspect of the games, the factions/guilds are what many players enjoy playing the most, myself included. This would be a good reason to look at making the factions more difficult, so the character would need to work harder and smarter to accomplish their task. The result would be faction quests that would take longer to complete, and increase the immersion in the game. While I will continue to have my characters join the factions, I will usually implement more roleplaying than should be necessary to increase my immersion in the game.